It’s no surprise that England has long been one of the key players in the cheese making world–after all, it’s the birthplace of Cheddar! As we dive into the notable background on Britain’s cheese scene, we’re taking a look at how cheese making practices have evolved, even in just the past 30 years. The South West region of England, which includes Somerset, is packed with prominent producers who continue to make timeless favorites like English Cheddar and Cotswold. With lush, grassy hills and natural caves, this area is ideal for producing large wheels of firm cheese. At Murray’s, most of our British cheeses hail from this corner of England, such as our bestsellers from Neal’s Yard Dairy and White Lake, two producers who have made a name for themselves with very different styles of cheese making. 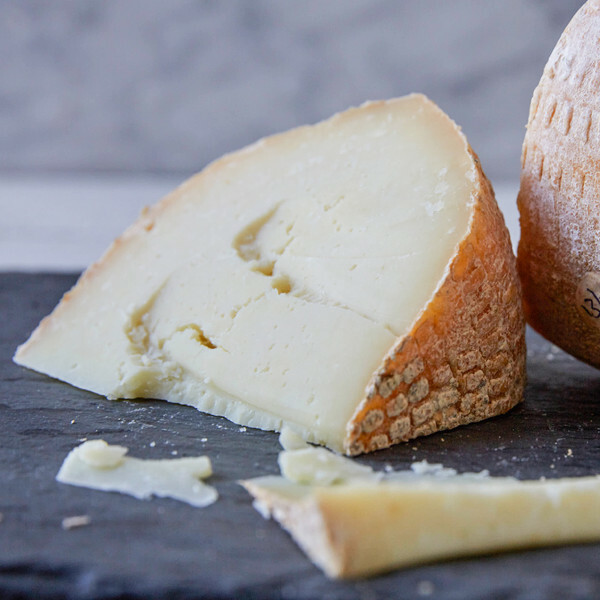 Working with about 40 cheesemakers across the UK and Ireland, Neal’s Yard Dairy ages and produces farmhouse cheese from all over the British Isles and Ireland. Since the 1980s, this small shop turned large operation has been dominating the cheese scene with their selection of top-notch products and internationally renowned flavor. Not much has changed for Neal’s Yard since the 80’s, when managing director Randolph Hodgson first started searching for farmhouse cheeses to supply the then-small shop, which still maintains its core practices of selecting and aging cheeses at peak ripeness and flavor. Some of our favorites from this household name? Most well known is Montgomery’s Cheddar, which is made in hulking 60-lb cylinders, wrapped in linen, and then rubbed in lard before it’s aged for 12-18 months. The result is a savory, toasty cheese that crumbles perfectly and has the mouthwatering caramel notes of a Sunday roast. 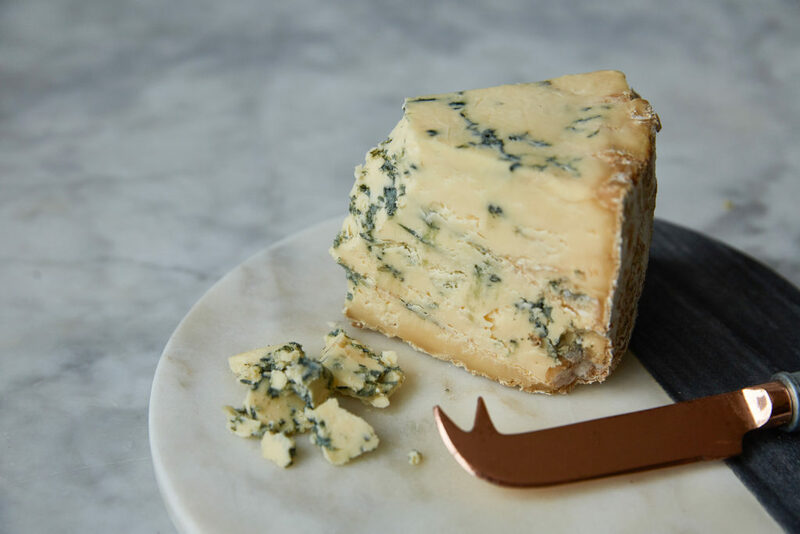 Of the cheeses that Neal’s Yard has brought in from other operations, the Grubb Family Cashel Blue and Colston Bassett Stilton steal the show when it comes to British blue cheeses, each smoothly spicy in its own way. Younger but equally as noteworthy, White Lake has made a name for itself in recent years. 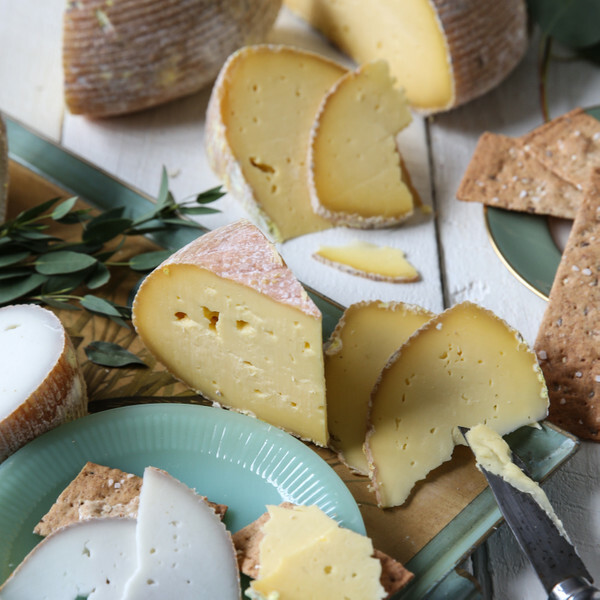 Based in Pylle Somerset, England, this award-winning artisanal cheese producer is a newer operation that’s been making waves in the dairy world since 2005. Relying on milk from local herds, White Lake’s cheeses are produced in a state-of-the-art facility that’s able to process about 12,000 liters of milk per week. 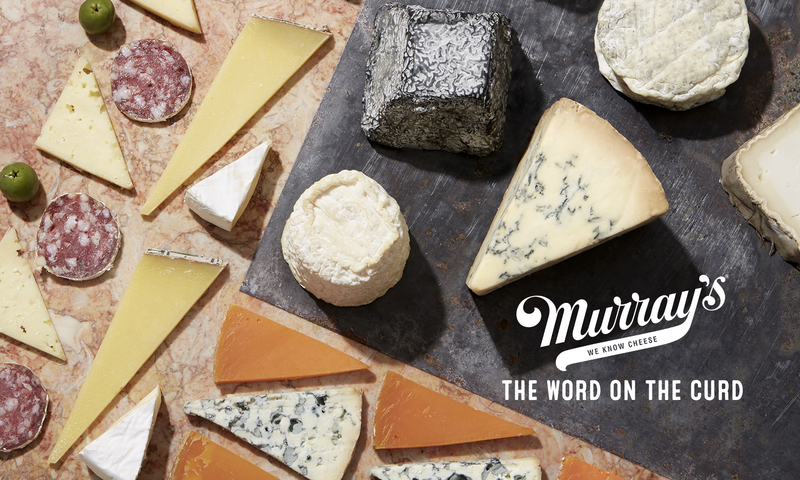 Murray’s currently carries five White Lake cheeses: two washed rinds, Rachel and Morn Dew, two bloomies, Driftwood and Pave Cobble, and one natural rind cheese, Sheep Rustler. 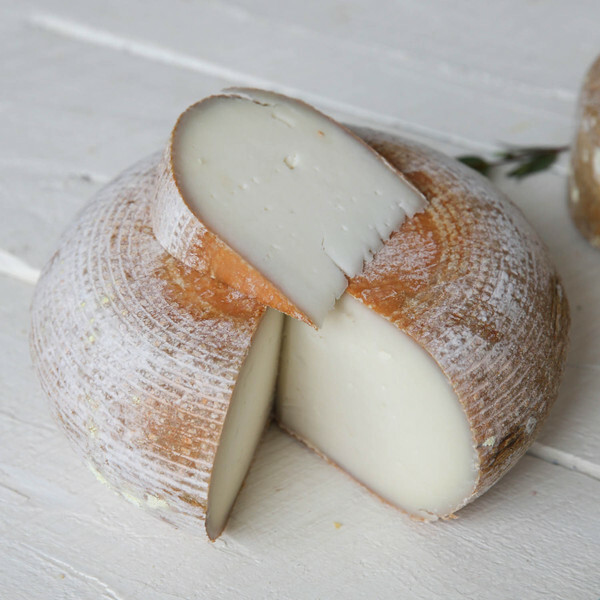 Rachel, one of White Lakes most notable cheeses, has won countless awards from British and international competitions for its smooth, nutty sweetness and goat’s milk tang. This beautiful cheese is washed in brine and aged for about 2 months, when it emerges with a stunning white paste and dappled orange rind. 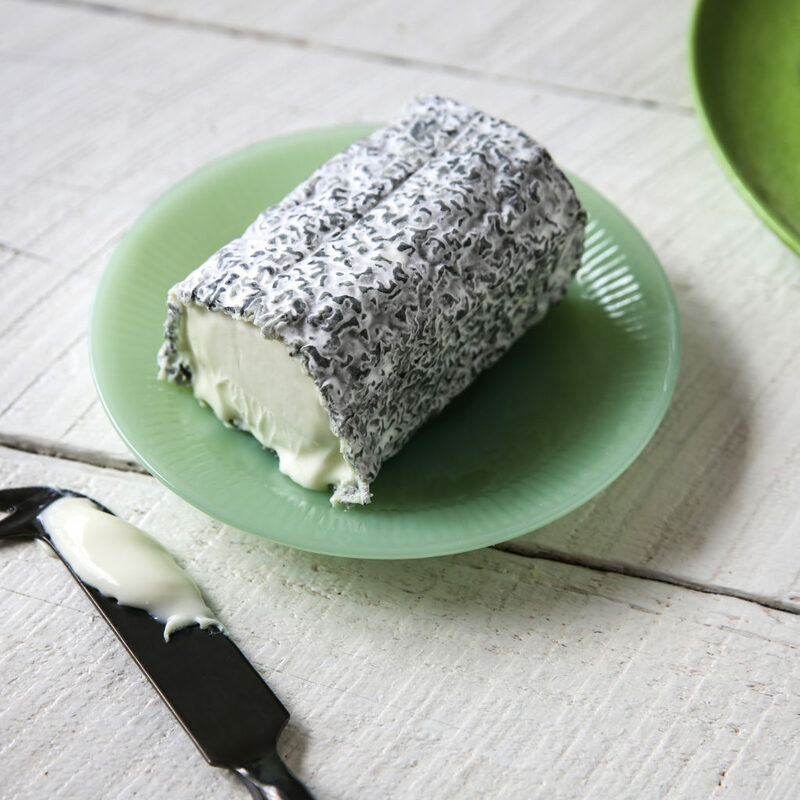 England has come a long way since the cheese making practices of the Middle Ages, and from the developments of the past few decades, it’s clear that there’s a bright (and sustainable!) future ahead for British cheese.